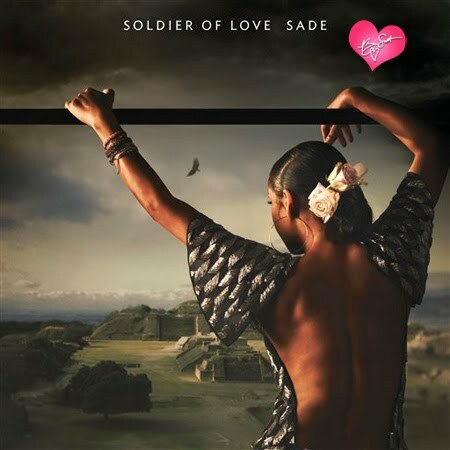 Soldier of Love | Brilliantly Me! Am I the only one that feels like I’m going to love Sade’s album when it comes out. I’ve heard a few of the songs and I LOOOVE them! The album cover is gorgeous too!